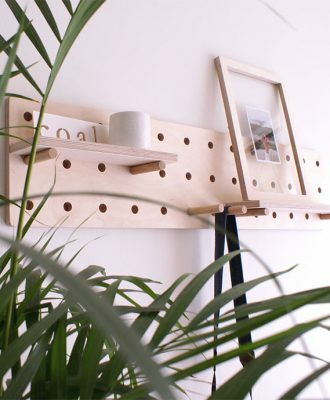 Local online store Coal Interiors, who describe themselves as “the simple homeware company,” stock minimalist furniture and accessories at affordable prices. 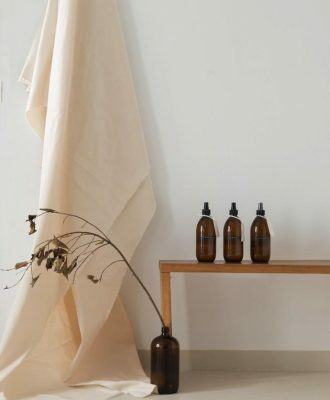 Local online store Monstera focuses on slow production and carefully crafted homeware and accessories, from reusable grocery bags and baskets to glass dispensers and side tables. 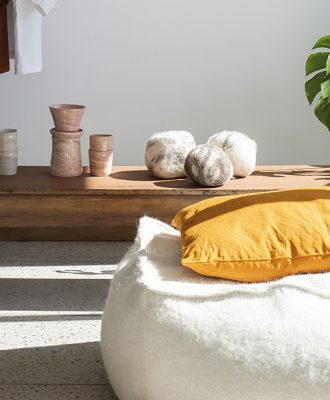 Introducing Akuko, a locally produced hand-crafted range of ethically made homeware and accessories, headed up by Louél Staude. 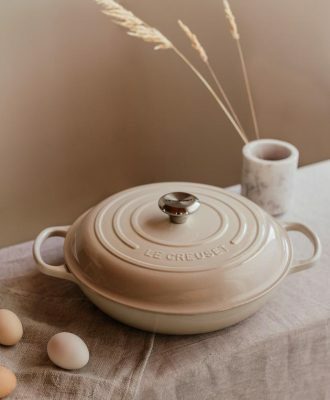 Le Creuset has introduced a subtle new colourway to its collection, inspired by clarity and intentionality. 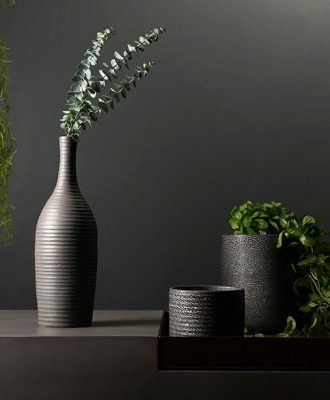 Furniture and homeware store @home has added a new range of hand-crafted ceramics by South African brand Prêt-à-Pot to its offering. 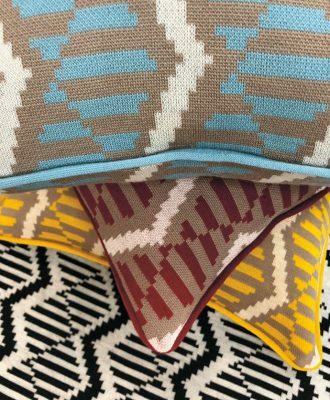 MAXHOSA BY LADUMA knitwear’s signature pattern – a celebration of traditional Xhosa aesthetics – has inspired a cushion collection. 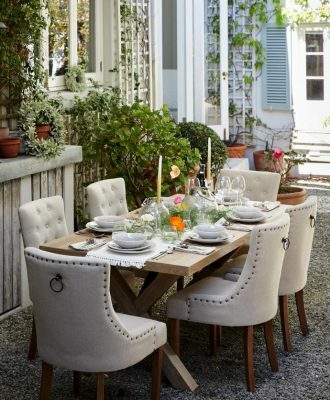 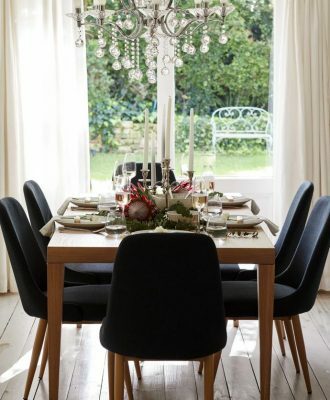 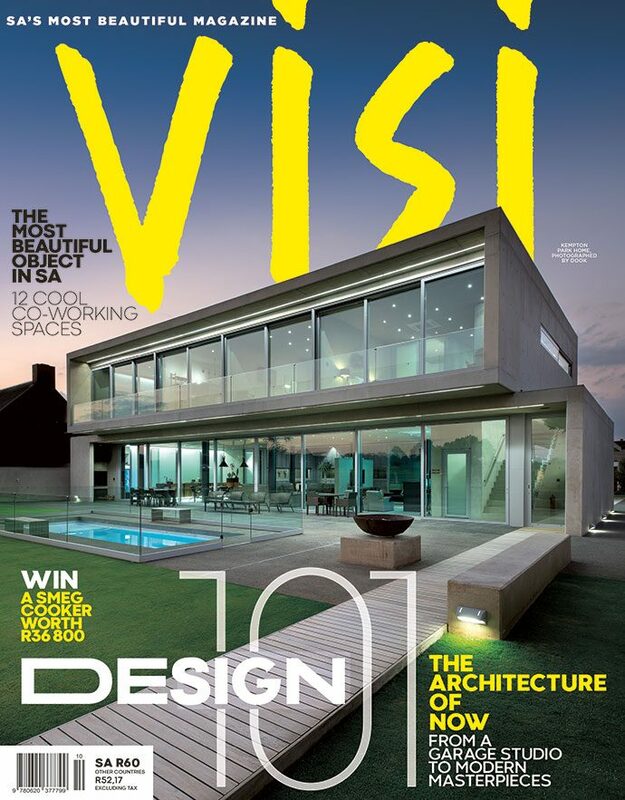 This season, @home wants you to find your perfect entertaining style and decor scheme, make it yours and celebrate time with family and friends.